Not for the faint of heart, this 2-hour tour explores the dark, the sadistic, and the just plain gross of life and death in New Orleans. As you stroll through the lovely old French Quarter, your guide will regale you with true tales of horror: murder most foul, medical experimentation, serial killers, horrible acts of depravity, and festering disease. 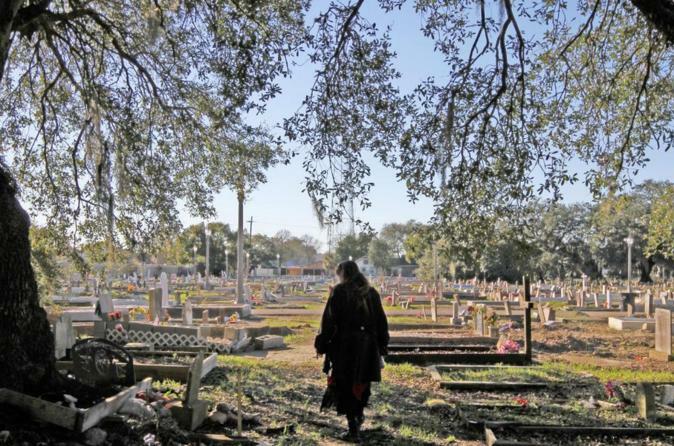 Morbid Curiosity goes where no other tour dares, painting a graphic picture of New Orleans' dark and troubled past. Meet your guide in the French Quarter and prepare to be disturbed. Walking at a leisurely pace, your guide will lead you through the old French Quarter, delving into true stories of horror. Serial killers, slave torture, deadly diseases, and cruel methods of execution are among the subjects which the tour will discuss. Each of the master guides creates their own tour, so each experience will be different - but you can expect to hear about some of the darkest and most disturbing parts of the city's history.